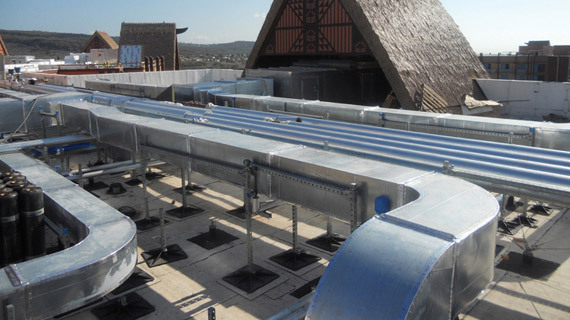 The PHP-D model is designed to support any size of square or round duct at most any specified height above the roof surface. 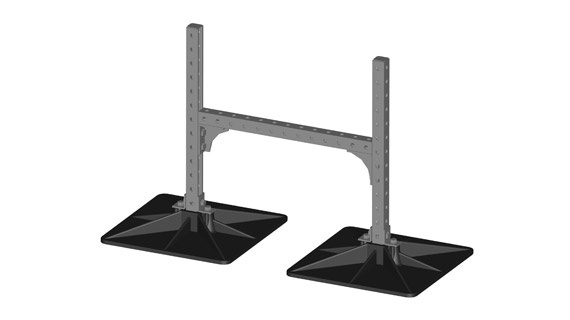 The support has a single cross bar below the duct in a goal post design. Layout isolation pads, (provided by contractor), according to the design and layout. Insert the legs of duct support into bases and attach with 2-1/2” bolt and 1/2” nut. 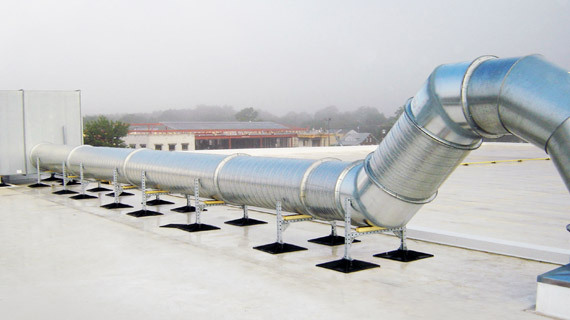 Space out pipe supports according to specifications. This should be done before any weight is supported. 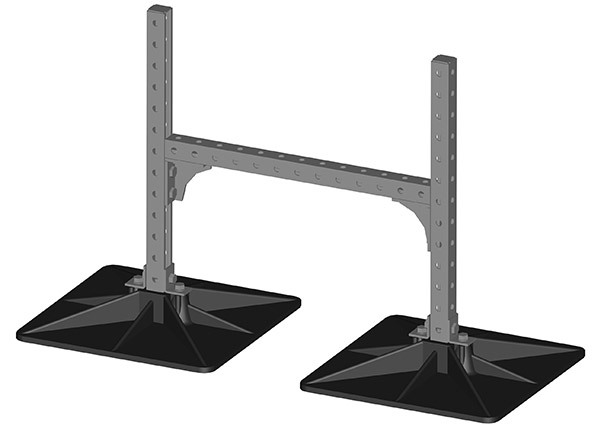 *Attach horizontal bracing to legs of duct supports, (approximately 3/4” of the way up the height of the support), with 3” bolt and1/2” nut. 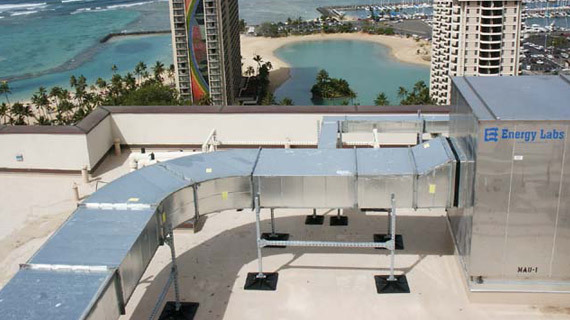 Make sure the duct and supports are level, both vertically and horizontally, and proper spacing is maintained per design specifications. 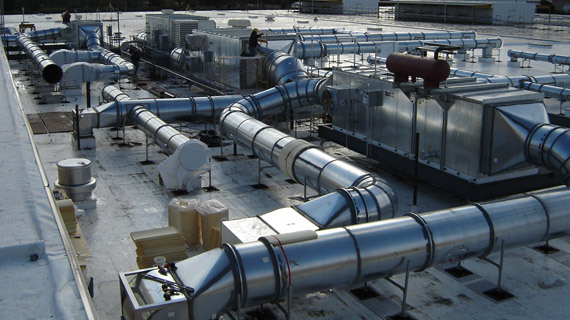 Check that weight of the duct is distributed evenly throughout the system.